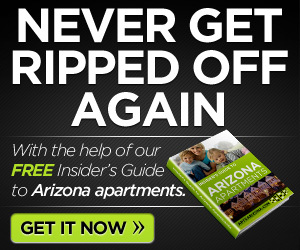 Phoenix, Arizona apartments are emptier than all but 5 other U.S. Cities. In fact, an article at MailOnline, Phoenix, Arizona’s rental vacancy rate was revealed to be 15.5%, making Phonenix the country’s sixth emptiest city. Does this mean that you shouldn’t rent in Phoenix? Absolutely not. In fact, now could be a better time than ever before to find a great apartment. When apartment complexes are empty, managers are anxious to fill spots. That can mean an easier time getting approved, it can mean better units are available in the complex (closer to the pool or laundry facilities), and it can mean that prices are down. 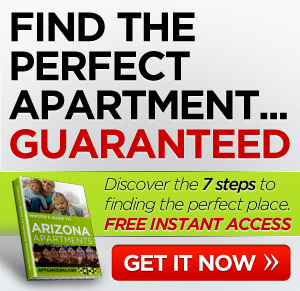 Whenever you see numbers like the ones suggesting that Phoenix, AZ apartment complexes are more desperate than ever before, it’s time to figure out if you could be getting a better deal.